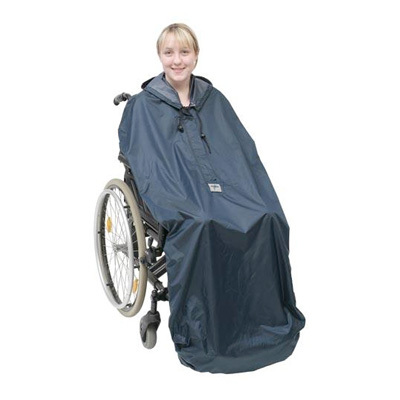 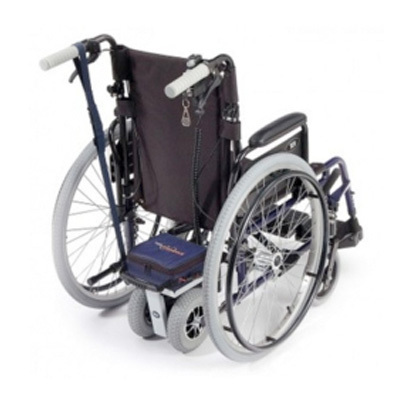 We supply a wide range of wheelchairs to suit all users. 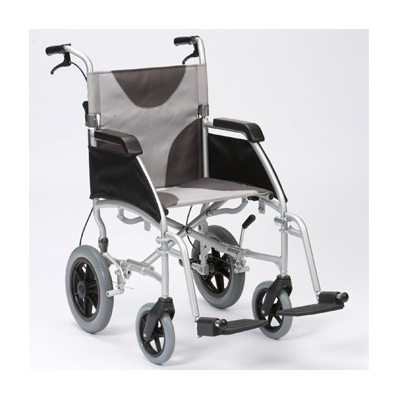 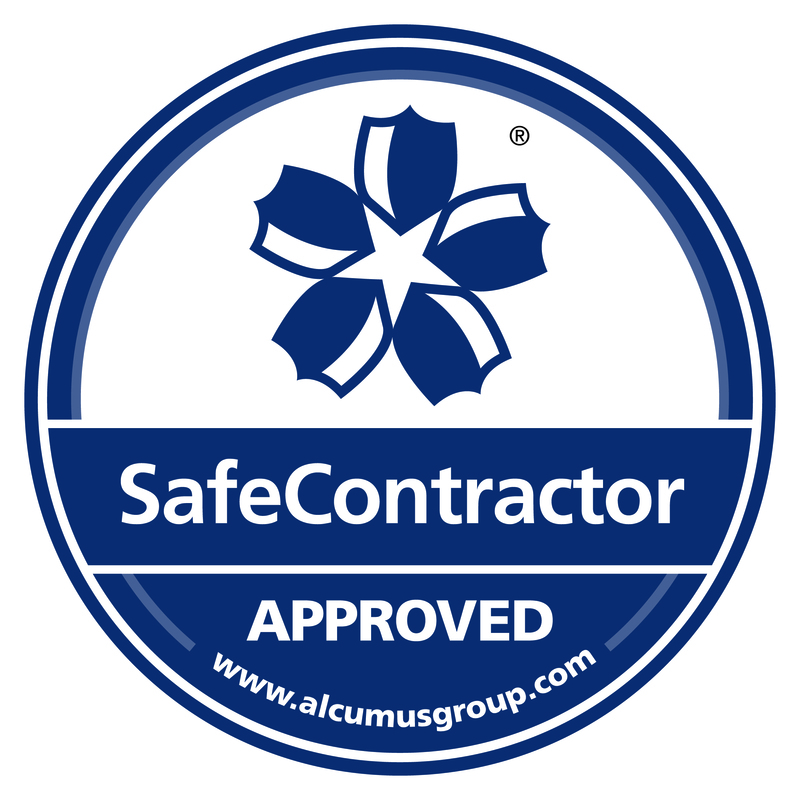 If you are able to propel yourself, we would suggest our lightweight and easy to manoeuvre manual wheelchairs. 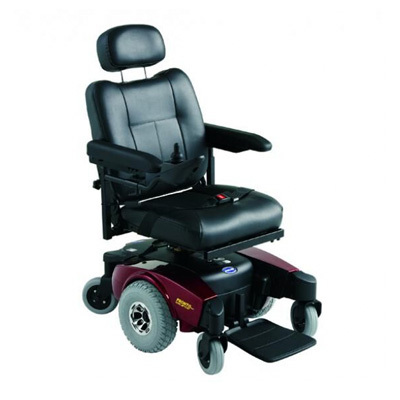 However, if you’re looking for a powered wheelchair which allows you to move entirely via a control panel, our electric wheelchairs would be the best option. 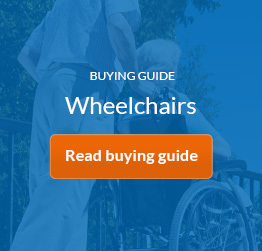 For help deciding which wheelchair would be right for you, contact our friendly team for expert advice or to arrange a free home demonstration.